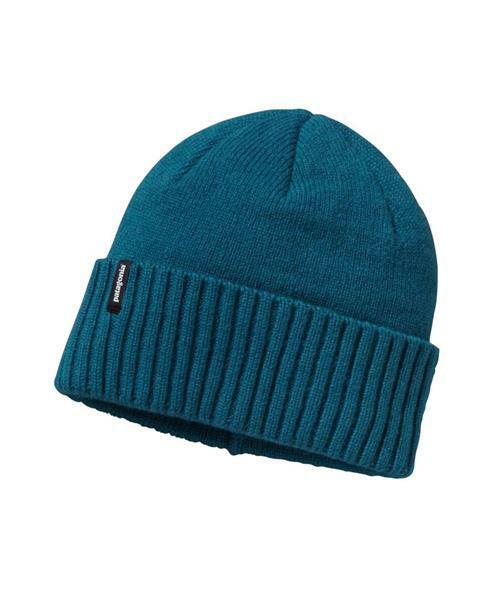 An everyday hat for the steeps, in a warm blend of luxurious 80% chlorine-free merino wool and 20% nylon. It feels luxurious against skin, sheds moisture and insulates even when wet. A rib-knit cuff fits snugly around the ears for a good bond in windy weather.